You certainly don’t have to be an AKA to attend the AKAs for Adrienne Adams fundraiser at Thomasina’s Catering Hall. Make an online contribution via the link below or make checks payable to Adrienne for NY. To RSVP, call or text (661) 243-3531 or e-mail adrienne4ny@gmail.com. 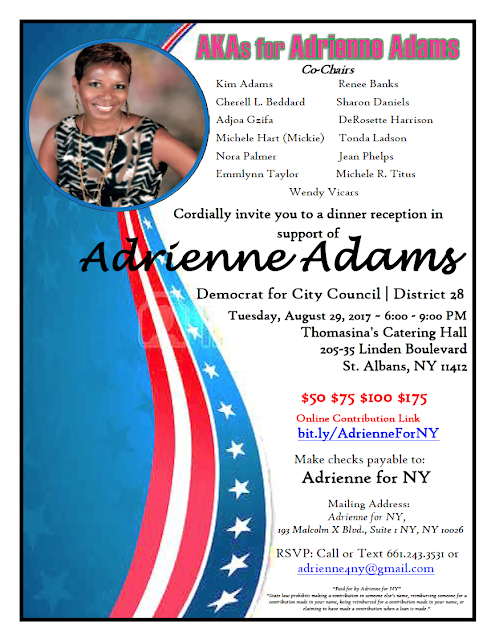 Labels: Adrienne Adams fundraiser at Thomasina’s Catering Hall. 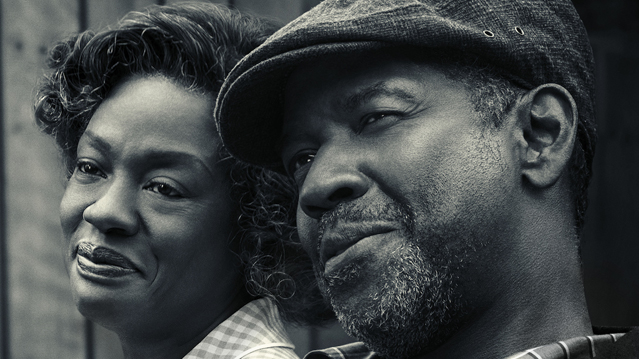 Grab a blanket and come enjoy a movie in a neighborhood park or playground! Tonight, you can check out “Fences”. Labels: Grab a blanket and come enjoy a movie in a neighborhood park or playground! 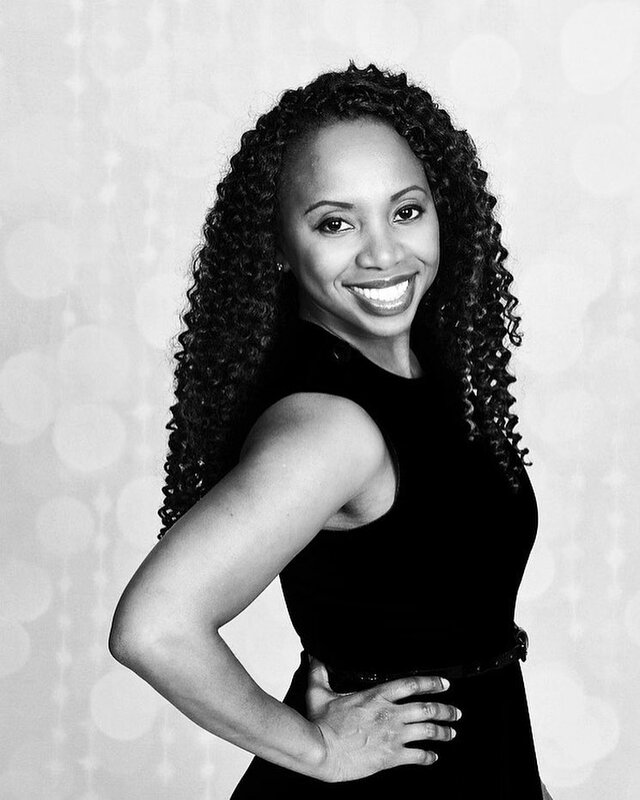 Entrepreneur and graphic designer Makeba Griffin, from Winstonville, Mississippi, is the founder of a fashionable lifestyle brand of clothing and accessories mostly designed for young boys and girls. Her designs and prints are attractive, delightful and relatable Black characters illustrated on perceptible goods such as t-shirts and backpacks! Students and parents alike love the products, and are calling them some of the coolest "Black-to-School" supplies ever! Labels: Look at these Woman with the Back packs for children who are going back to school. 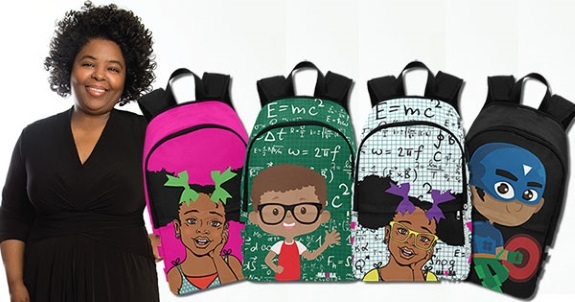 she Creates the Coolest Black-to-School Supplies Ever! The Baisley Pond Park Block Association is pleased to present a “Pot Luck Block Party”. Don’t miss this day of games, activities, a DJ, a program during which deserving folks will be honored, and food that you and others will provide! Labels: The Baisley Pond Park Block Association is pleased to present a “Pot Luck Block Party”. Have Fun This Saturday At The Jamaica Community Health & Arts Fair. 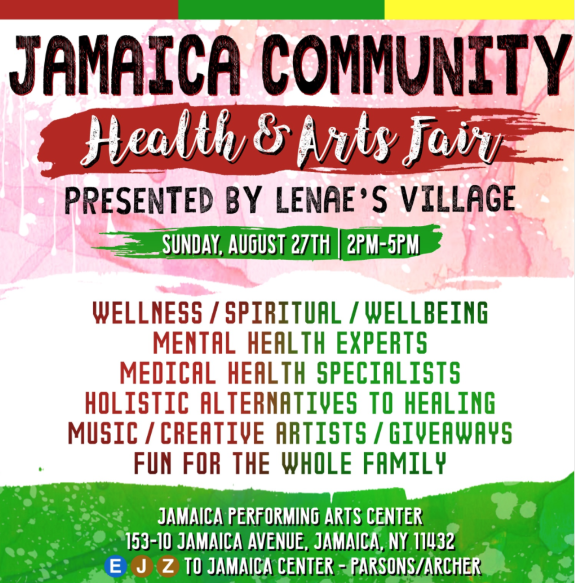 Lenae’s Village is pleased to present a Jamaica Community Health & Arts Fair. Come on out for an afternoon that will focus on wellness, spirituality and wellbeing. The day will feature mental health experts, medical health specialists, opportunities to learn more about holistic alternatives to healing, music, creative artists, giveaways and fun for the whole family. Labels: Lenae’s Village is pleased to present a Jamica Community Health & Arts Fair. End Summer On A High Note - With Legendary Southeast Queens Jazz! 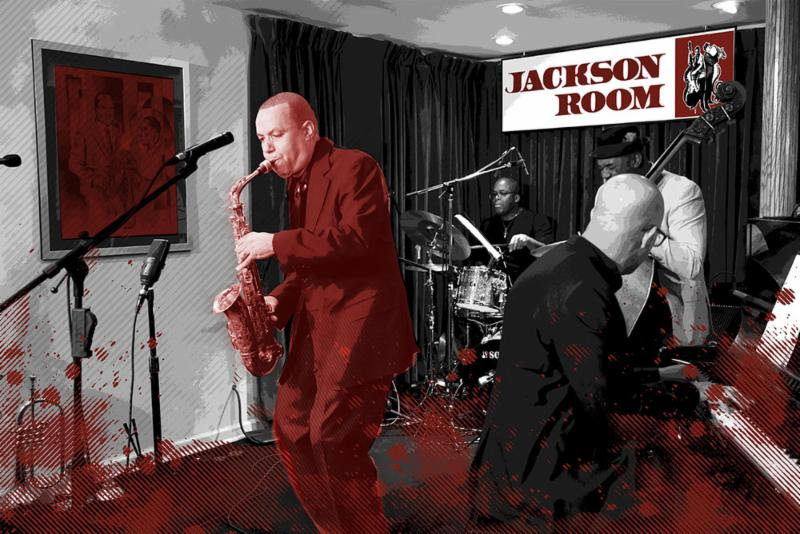 Summer is coming to an end but Ed Jackson, club owner of Jackson Room, says his Quartet's performances are still hot! The Ed Jackson Quartet, will be back in the house with a special performance on Saturday, August 26th, 2017. "We plan to perform selections of invigorating and inspiring music to end the Summer in a truly upbeat fashion. You won't wanna miss it" says Ed Jackson. "End Your Summer On A High Note" with the Ed Jackson Quartet, promises to heat up the Southeast Queens jazz beat! 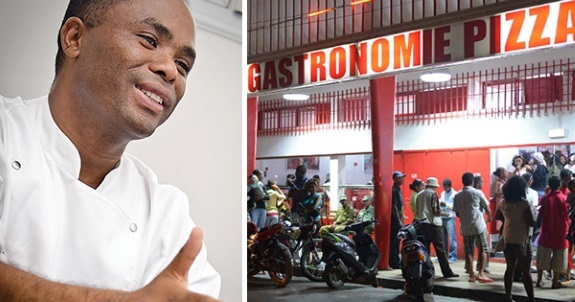 Labels: Black Entrepreneur Launches Madagascar's First Ever Pizza Joint -- Now the Country's Largest Fast Food Restaurant Chain. 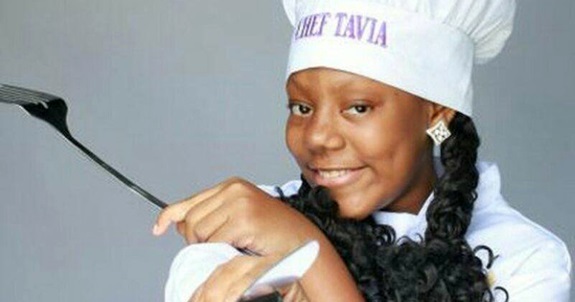 Labels: 12-Year Old Chef Tavia Wins $10K on Food Network Show. 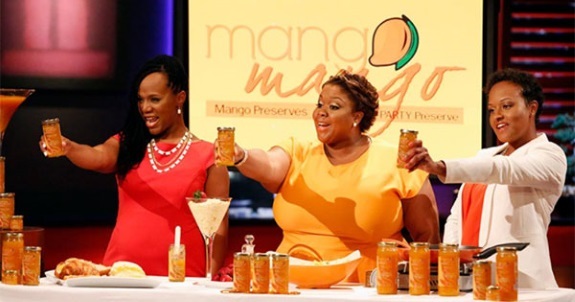 Checkout How The Mango Company And Other Black Business Blew UP After Appearing On Shark Tank! 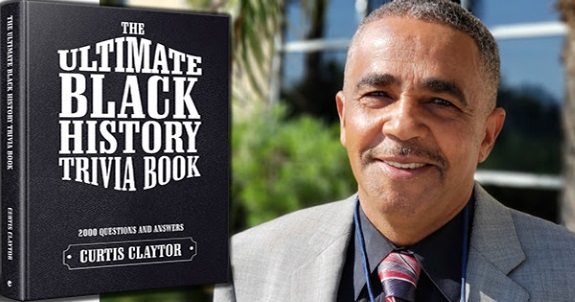 Shark Tank premiered on ABC back in 2009, but initially, the show received negative feedback from the Black community because few Black entrepreneurs were being given the opportunity to pitch their ideas. Since then, however, the show's producers have become a lot more inclusive in their selection of candidates. 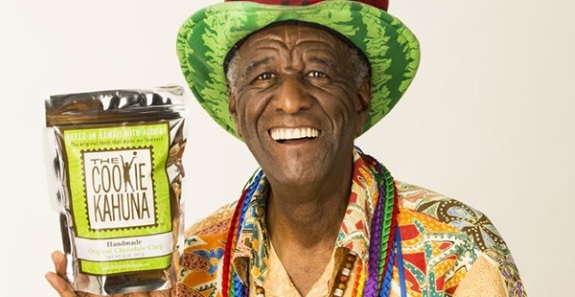 Labels: Top 10 Black-Owned Companies Featured on "Shark Tank" -- And What Happened! And their plan is working out quite profitably! Edward continues to develop and implement money management strategies, and Karim oversees the development and operations for each restaurant. Together the pair have not only built a successful empire but inspired an entire community in the process with their philanthropic ventures. 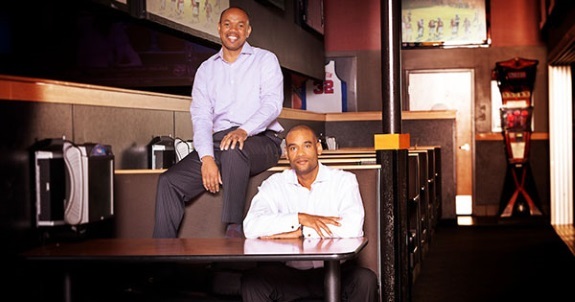 Labels: Against incredible odds, Karim Webb and Edward Barnett own three Buffalo Wild Wings franchise locations and are preparing to soon open a fourth. Nationwide (BlackNews.com) -- My college education isn't something I take for granted. Too many people - family, teachers, mentors - jumped through too many hoops so that I can be where I am today. The old saying is true: It takes a village. 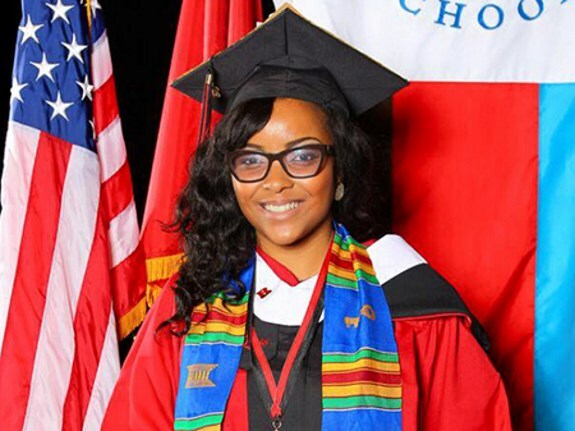 And my village made it possible for me to intern with the Eastern Region Community Banking president at Wells Fargo, study abroad in South Africa, gain experience in organizational leadership, and ultimately graduate from Rutgers University with a double degree in Planning & Public Policy and Africana Studies. Coming from my village has also made me all too aware that not everybody has these same opportunities. Labels: A girl who has been in a school that saved her life. Nationwide (BlackNews.com) -- There are millions of successful woman-owned businesses all around the world, which has sparked the launch of BusinessWomen.org - a blog that profiles "Amazing Business Women".The web site, which receives thousands of visitors each month, publishes the latest success stories about amazing business women and entrepreneurs, and the goal is to use these stories to inspire and motivate other women to also pursue their entrepreneurial dreams. 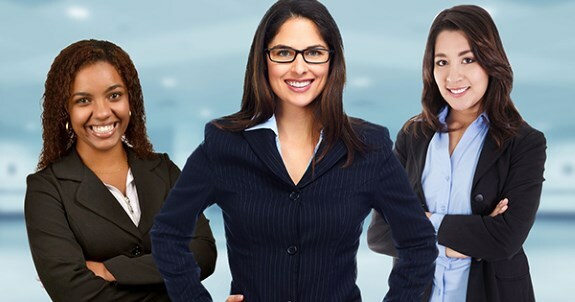 Labels: Business Women Submit Your Story to BusinessWomen.org . 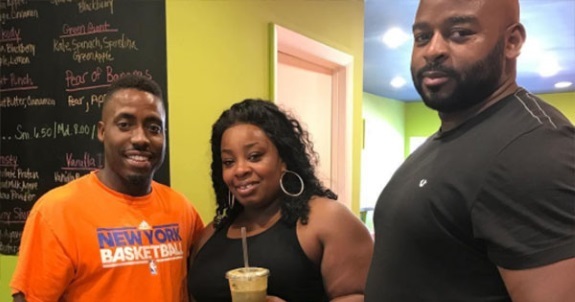 Two of the best ways to support black-owned businesses is to shop in their stores and recommend their products to others. It's not always easy though because sometimes its hard to know if a company is black-owned.